Dates are nature’s candy! Filled with a natural sweetness, dates are great for snacking or baking. All our dates are grown in sunny California. 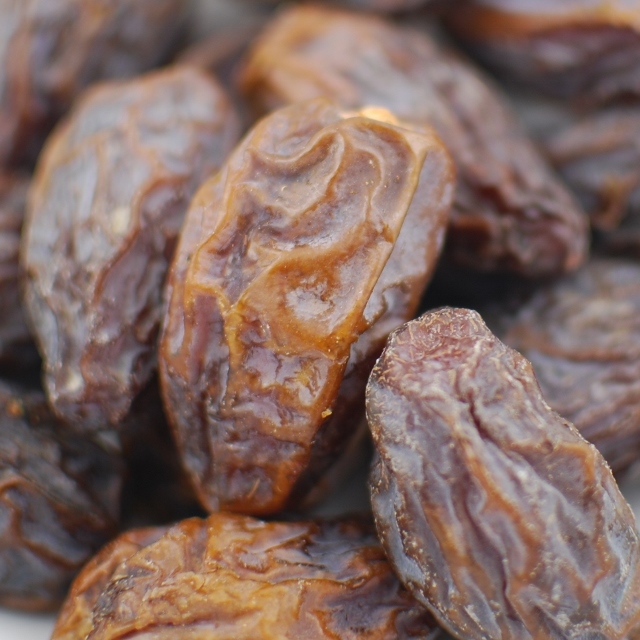 Dates are a dried fruit that are often overlooked for their health benefits. 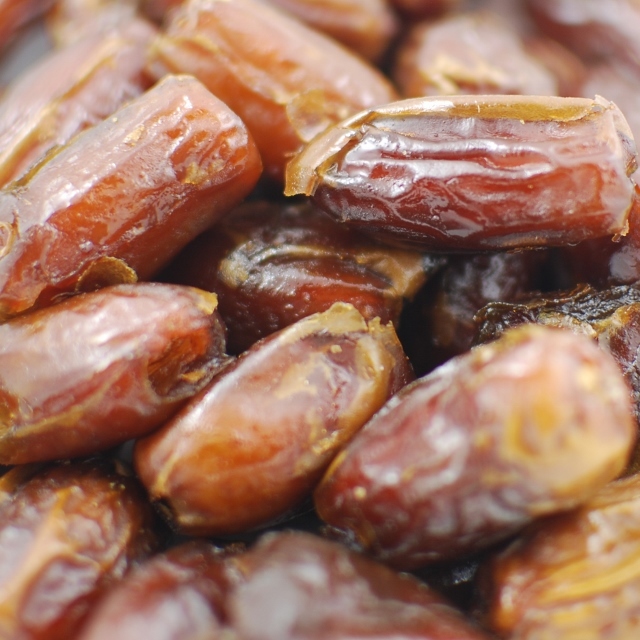 Each date is filled with fiber, potassium and nutrients to give you an energy boost. Eating dry dates counts towards your daily fruit goal! Napa Nuts carries dried dates, Medjool dates, chopped dates and even date paste.